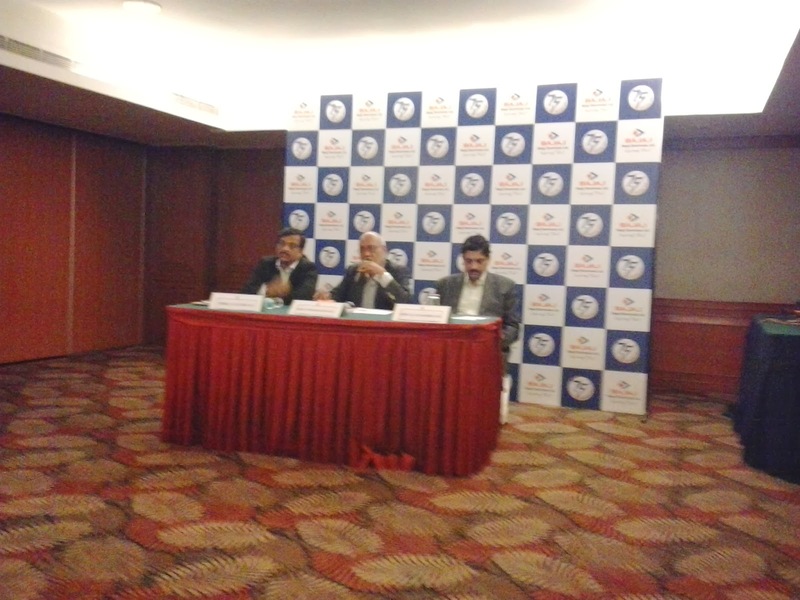 Mr.Shekhar Bajaj,CMD Bajaj Electricals Ltd., addressing the media. BAJAJ ELECTRICALS LIMITED.CELEBRATES 75 YEARS. Bajaj Electricals Limited ,a 75 year old company with a turnover of Rs.3387.57 crores (FY 2012-13)is a part of US $ 7 billion 'Bajaj Group".The company has six strategic business units namely,engineering & Projects,Appliances,Fans,Luminaries,Lighting and Morphy Richards. retail outlets for lighting,40,000 retail outlets for appliances,50,000 retail outlets for fans and over 340 customer care centres. overall slump in the economy,the company will post 24 percent growth in sales during the current financial year with a turnover of Rs.4200 crores. Mr.C VR Rajendran CMD,Andhra Bank addressing the media. cities to speed up the process of Housing loan sanctions and provide quick & hassle free sanctions at the door step of the customers.The bank is aiming to reach a total business figure of Rs.2.50 lac crores by March,2014. 10 branches before the end of March,2014. ATM Machines which revolutionised banking is in the news for the wrong reasons. Securens Systems Pvt.Ltd.,a Mumbai based start up has come out with an unique solution for active deterrence & ensuring customer safety. With active deterrence,the crime is not only detected on -line as it is happening but actions are taken immediately using video verification and 2-way audio. 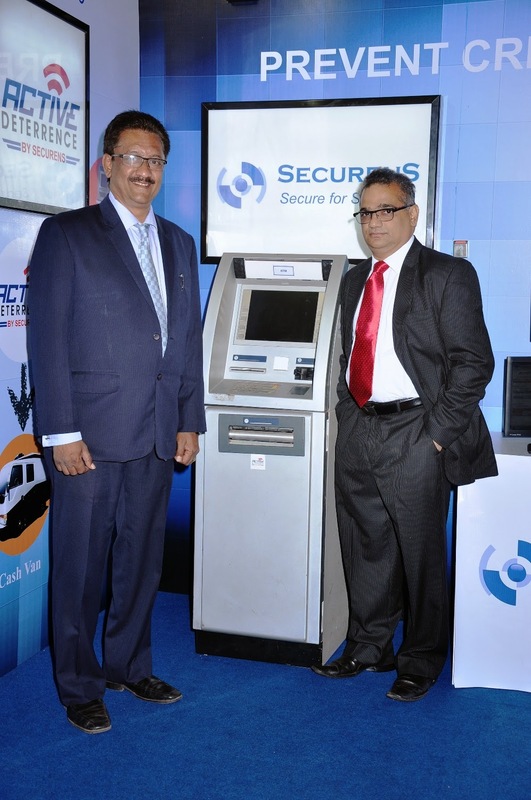 The company currently has 363 ATM's under surveilance in Bangalore and 435 in karnataka. Mr.Nagesh Basavanahalli,President &M.D FIAT & Mr.Kamal Mehta of Jaipur foot with the beneficiaries. FIAT India ties up with Jaipur Foot to empower individuals with artificial limbs. FIAT achieves 100 dealerships in 22 states & 80 cities in one year. its fans which will kickstart from january,2014. 20 lakh people all over the world.They have 20 centres in India and & centres abroad. * Is cosmetically & Functionally close to Human limb. * Permits Normal sitting,Running,Squatting,climbing walking,Swimming etc. 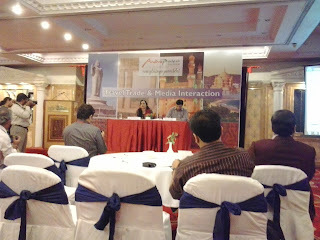 to the website of Jaipur Foot namely,www.jaipurfoot.org. SWISS BANKS TO LIFT SECRECY VEIL? said to hold 27% of the world's offshore wealth holdings. Courtesy:Global Financial Integrity & Digital Journal. GSLV D5 performed as planned said,"Dr.Radhakrishnan,ISRO Chairman. Date: 21st TO 23rd Feb,2014. 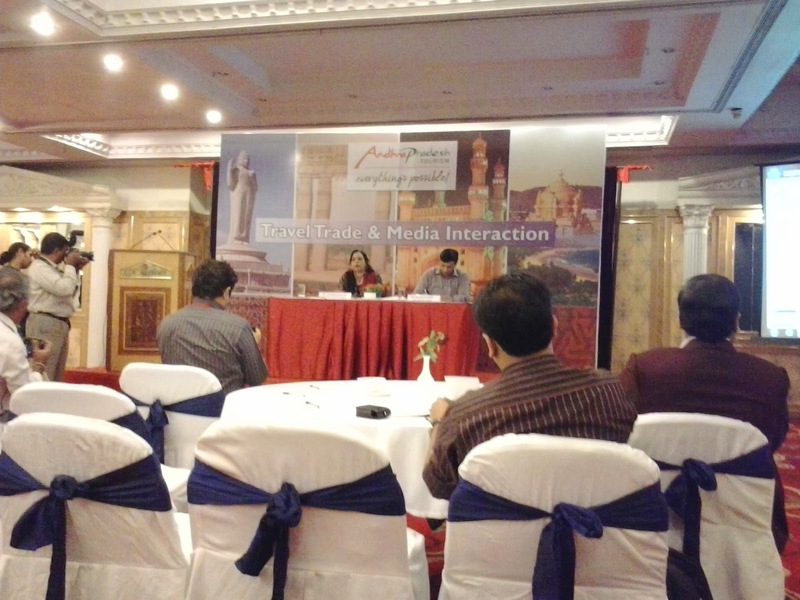 says, Ms.Chandana Khan IAS,Spl.Chief Secretary(Tourism),Govt.of Andhra Pradesh. Dr.H.R.Nagendra Chancellor,S-Vyasa University giving keynote address. Applications. - In Commemoration of 150th Birth anniversary of Swami Vivekananda. Venue:Prashanti Kutiram,International Headquarters of VYASA,Bengaluru. Date; January,2nd to 5th 2014. 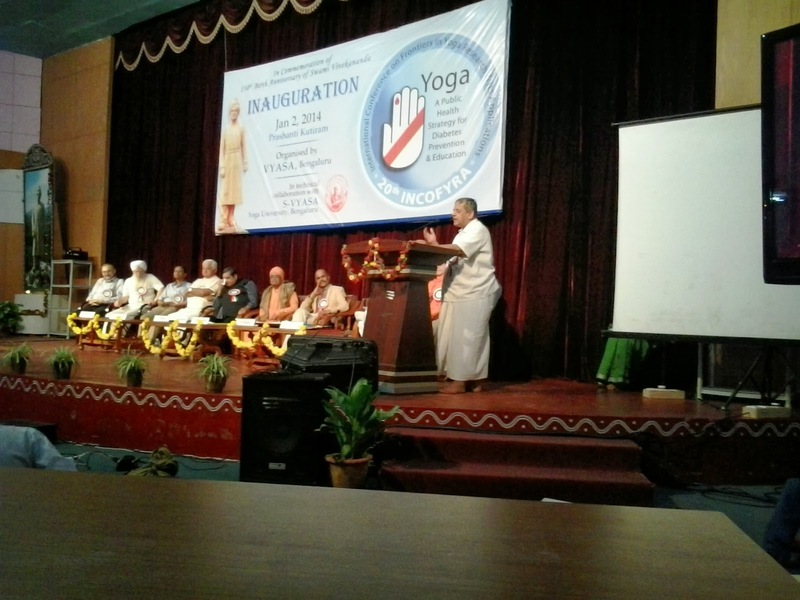 Theme:YOGA,APublic Health Strategy for Diabetes Prevention & Education. by experts in the field from India & abroad. 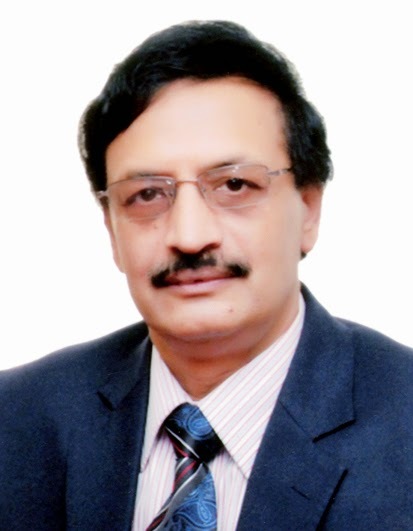 VIJAYA BANK HAS NEW CHAIRMAN. Director of Vijaya Bank on 1.1.2014.
him varied experience in banking & finance of 37 years. PM TO ADDRESS THE MEDIA ON 3rd JANUARY. JOB PROPSPECTS IN IT SECTOR WILL BE BETTER IN 2014 THAN 2013. FRESH GRADUATES RESPECTIVELY AS PER LATEST REPORTS. VIJAYA BANK OPENS ITS 1500th BRANCH. 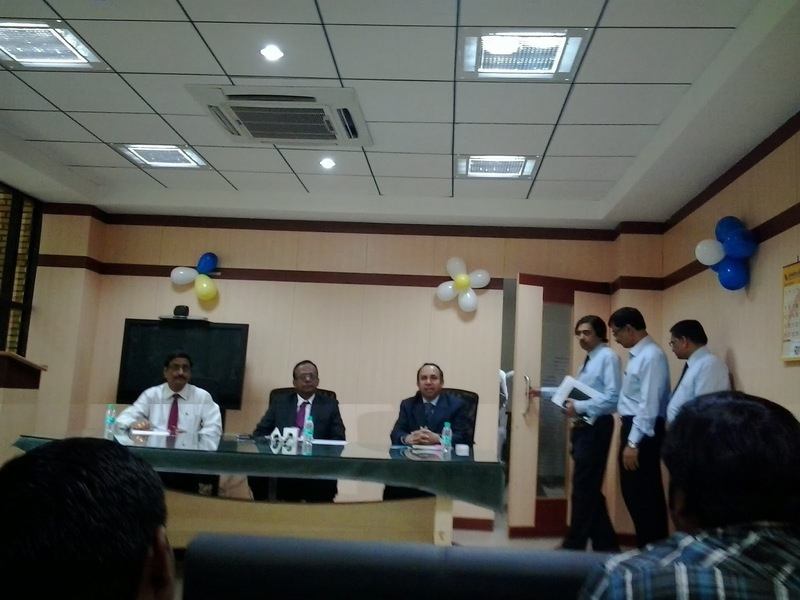 Mr.H.S.Upendra Kamath,chairman & Managing Director of the bank inaugurated the Subramanya Nagar branch at Bangalore. Mr.K.R.Shenoy and Mr.B.S.Rama Rao,Executive Directors of the bank were also present on the occasion.